Suit Up Ministries - DADs... "Measure of a Man"
DADs... "Measure of a Man"
that they sing is called the “Measure of a Man”. DADs...How is your heart conditiontoday? How does your heart measure up to God’s standards? Society tells us that the measure of the man is how the world judges us. Society places us on the world scale. God’s scale is much different. God measures us from the inside out! DADs...do not let the world measure you…but let God be your judge. God can fully use as His hands and feet. Be the DADand the husband God praises. Be the man that has a heart for Jesus in all that you say and do! God gives you! So…C’mon DADs…Suit Up! 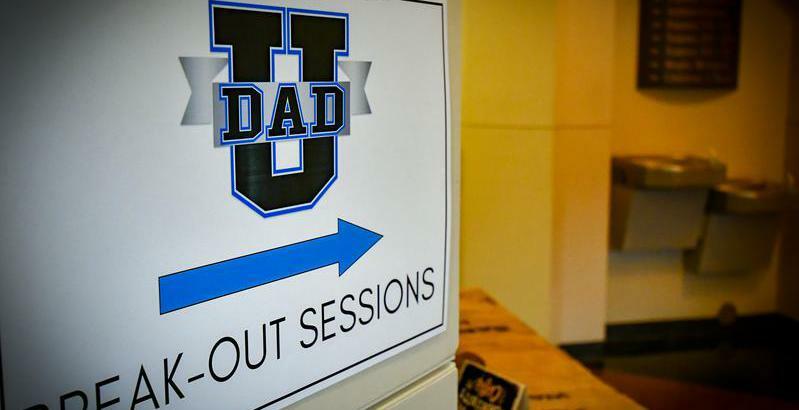 Have you registered for Dad University? It's November 3rd at Magnolia's First Baptist Church.